From the wild energy of Der Strom to the rapt contemplation of the sublime Die Sterne , this varied and sensitively crafted programme explores a great range of psychological insights in the composer s Lieder. 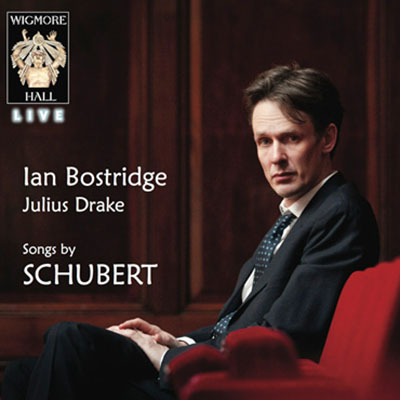 Ian Bostridge’s eloquent feeling for words and music in Schubert, developed and refined over more than two decades, runs deep. His acclaimed interpretations strike a balance between the formal craft and concision of Schubert s writing and its parallel qualities of spiritual vision and philosophical reflection. Bostridge’s Wigmore Hall Schubert series will continue in May 2014 and Season 2014/15.